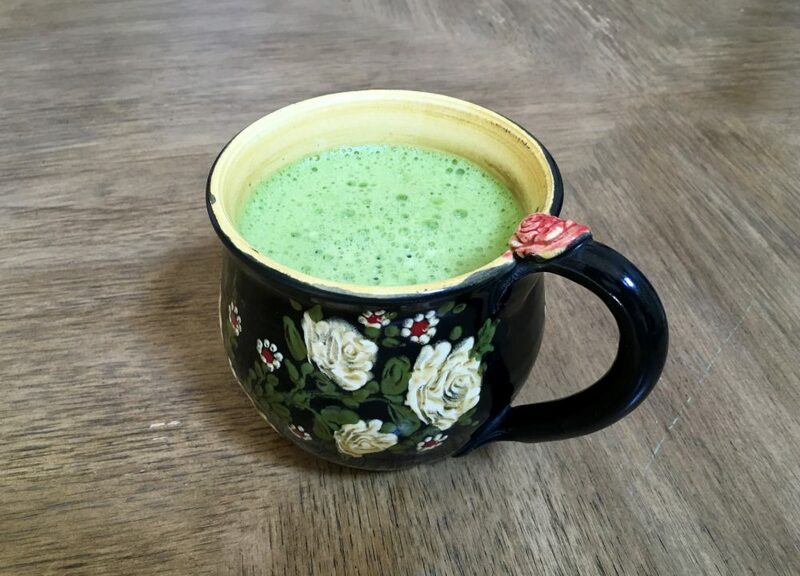 Vibrant matcha green tea for vibrant health. 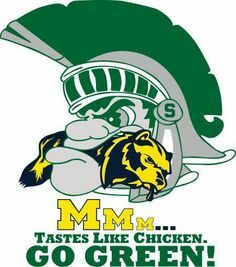 I grew up in the state of Michigan, and I was a University of Michigan fan all my life. As you might imagine, I also graduated from the University of Michigan, too. Go Blue!! 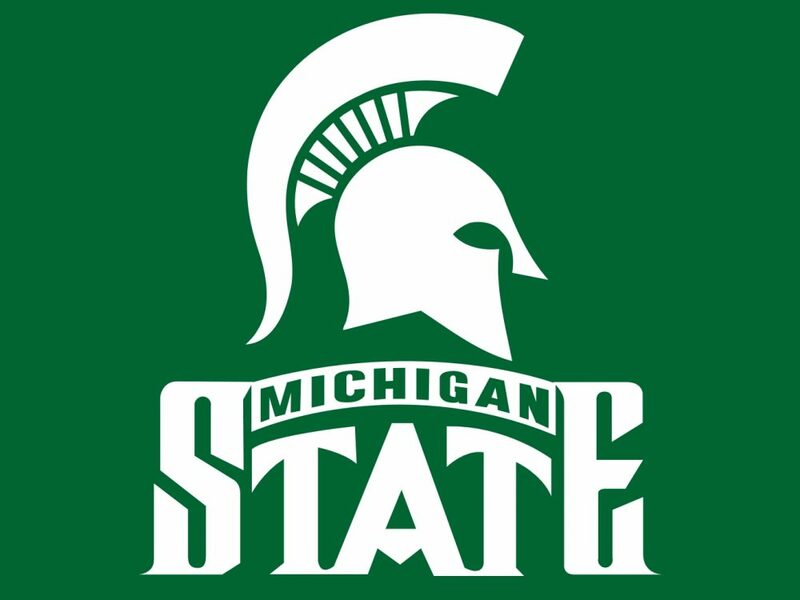 Well, in spite of that image above, I’m making a tea for Michigan State fans. I thought them when I was mixing it together. It’s matcha green tea and white tea. Those are their colors: green and white. Nuff’ said. 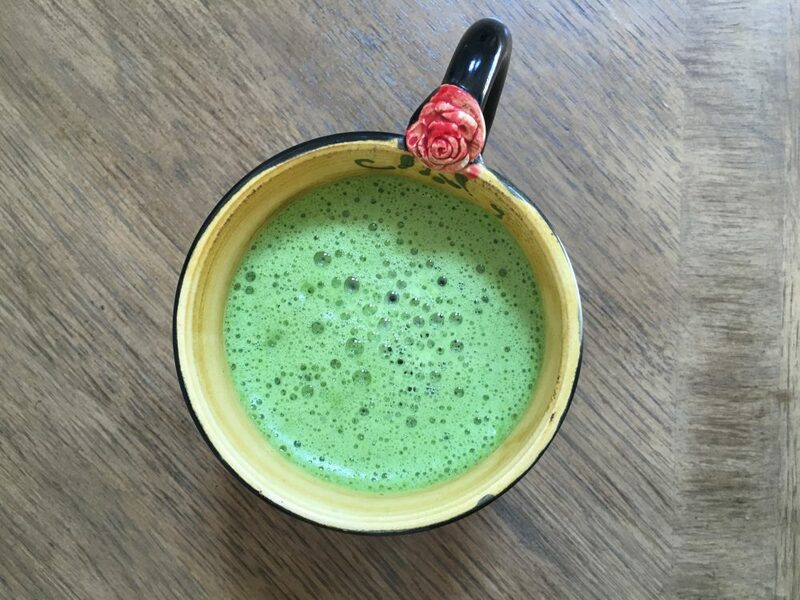 do you have a copy of my book Matcha Cookbook? featuring health boosting matcha green tea powder! In a small pot, heat the water to 180 degrees F on your stove. While it’s steeping, sift the matcha green tea powder into a mug. Pour the now-brewed white tea into the mug and manually whisk (or use an electric whisk) until frothy. Update: I found a new matcha that I’m in love with. It’s smooth, pure, and delicious. 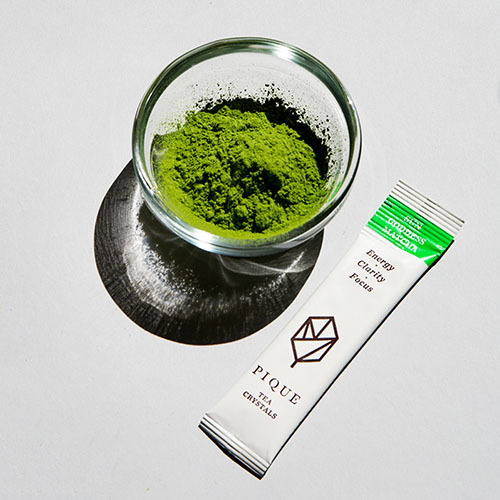 Pique Tea Matcha!